Spectacular Home in Beach Community!! Size: 525 sq. m. "5651 SQ FT"
Lot Size: 535 sq. 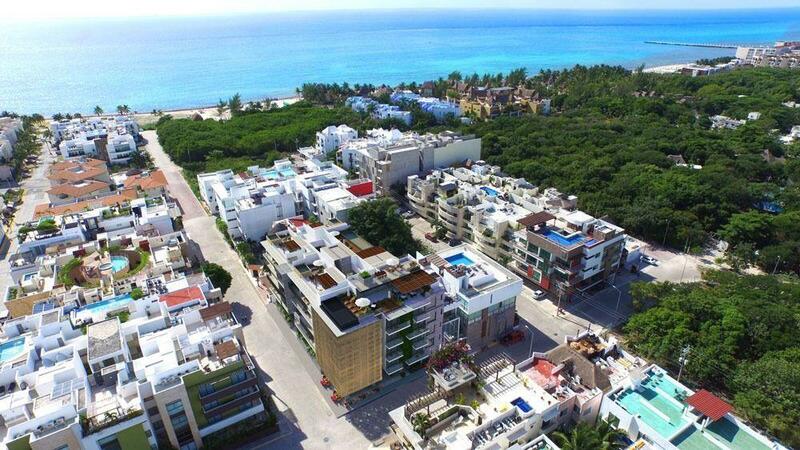 m.
The best house in Playacar Phase 1. 100% equiped ready to enjoy and to earn on vacation rentals. Great ROI. Furnished including smart home system! So much comes with this home, it is a must see! !